Waste taxes are increasing here in Trieste; the “sad” news is courtesy of the municipal administration. It all comes to a head. Including the question of waste disposal, of course. They showed Trieste as the perfect city as for managing waste. It was untrue: thanks to its local establishment, Trieste is nothing more than a fief for the Italian mafias to dispose their own waste. We were forced to use our incineration plant – waste-to-energy plant to burn the most dangerous waste. From Roma capitale to Campania, to other regions perpetually “in trouble”: the absolutely worst of Italian waste is sent to the Trieste, the city of the Hapsburg. Not that it matters, people here accept everything, including the higher of taxes, all to enjoy the “honor” to dispose Italian garbage. They poison us with it, and we must be happy about it. 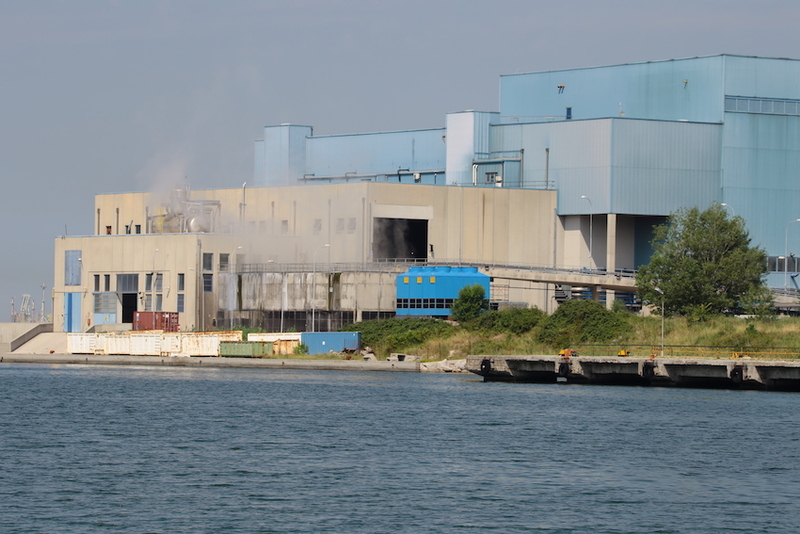 And, while the profits earned from disposing Italian waste are collected by private companies, to which the City of Trieste ceded its waste-to-energy plant, the energy that plant produces, which would be enough for Trieste, is sold on the Italian energy market. The people of Trieste end up paying inflated energy bills. Here, this is the only result Trieste achieved with a self-sufficient waste management: skyrocketing taxes, and maximum pollution.